Earth rights are birth rights. Our place on the planet is challenged by today’s first come first served agenda. By sharing the rising value of the earth’s natural resources (and natural monopolies), a genuine economic democracy is possible. We specialise in monitoring the role empty housing plays in the housing affordability crisis. They call it a housing supply crisis but few look at the influence of investors crowding out First Home Owners. With investors now constituting up to 50% of the housing loans market and rents barely one third of yearly capital gains, the incentive to rent out a property is dwindling. 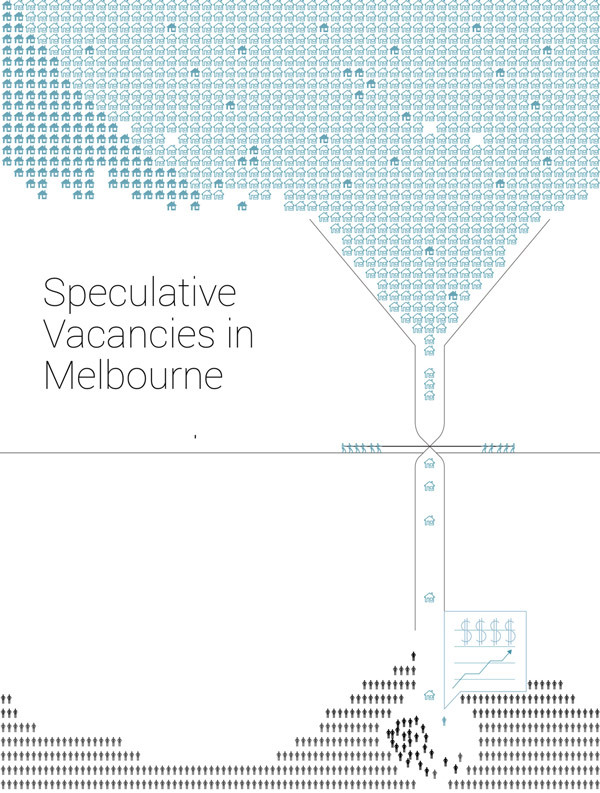 We demand the inclusion of these speculative vacancy findings in supply side ‘analysis’. The need for deep seated land reform will then become all the more pertinent. Read our vacancy reports from the last 8 years. Just say the word ‘land’. We intrinsically feel something when saying that word. But yet the connection we have to land, to a particular location is no longer deemed relevant in economics. We ask – why is location the number one real estate investment strategy, but shunned by economic theory? Step into a world where all have a shared interest in the well being of the planet.